I once had a boyfriend write a song about me. This was post-break-up, whilst season three of Game Of Thrones was going strong and apparently, he saw some direct correlations between myself and, you guessed it, Game Of Thrones. I think his exact lines were ‘My hearts not a Game Of Thrones, No Tyrion, No John Snow.’ Lyrical genius if I do say so myself. 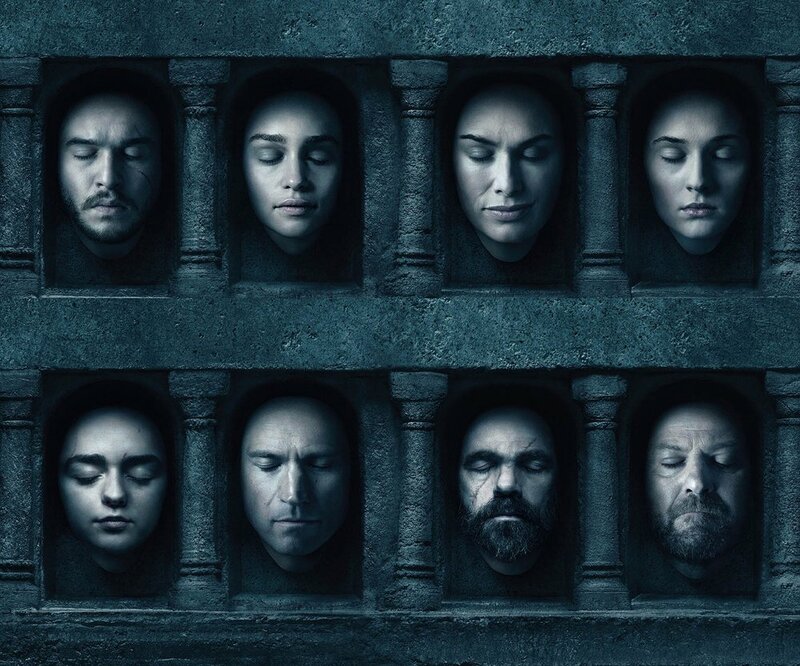 With the final season of Game Of Thrones set for release in T minus a few weeks, it’s probably time to do a recap on the last seven seasons. Get up to date, you know? You could do this by listening to my ex-boyfriend referring to me as Joffrey, or you could get up to date via this GOT recap video. Please choose the latter. Thank you.